Collaboration software is fast becoming the internal connectivity tool of choice for organisations. Combining social networking features and work process programs in one space, they allow your employees to freely and easily communicate and collaborate on projects. Collaboration software is a series of web tools that are integrated to be user-friendly and fit the nature of your business. 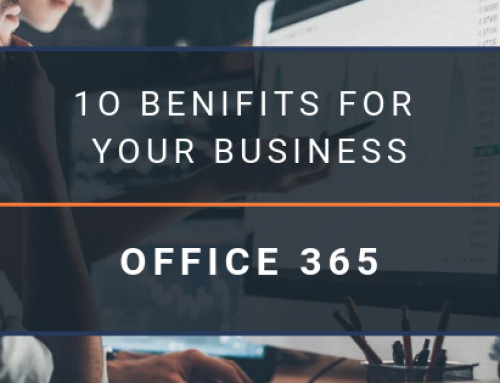 The exact features of these suites can depend on what software you choose but can include shared calendars, project and knowledge management systems and client portals. Organisations traditionally had a different program for every function they wished to perform. This typically meant mean more programs, meaning more money, more time and more effort spent on set-up, maintenance and licensing each program. 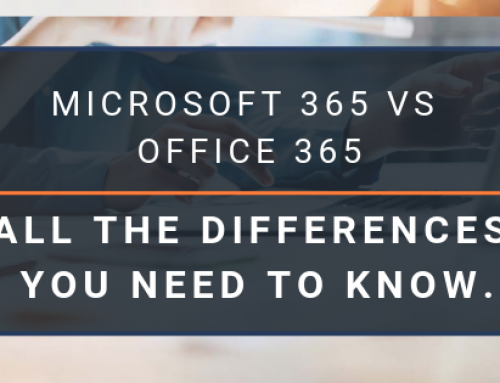 See a side-by-side comparison of an all-encompassing collaboration suite versus single point solution tools below from our partners at Microsoft. With each platform comes their own features and employees often waste time learning the ins and outs of each program. A collaboration suite offers easy usability across all the individual functions. 82% of users felt that collaboration software cut the cycle time of projects and improved internal teamwork. Businesses have found collaboration suite communication tools are a money saver and remove the barriers to communication. With individual programs, communication can become fragmented as multiple platforms complicate information sharing. Communication tools such as Skype and Yammer are inbuilt to the software and customised to your business needs. The average amount saved by a business that eliminated third-party communication tools in favour of one collaborative software was $247,000 over three years. If you’re worried about security over all of your internal platforms, don’t be. Hosting all features on one software means one set of security models. 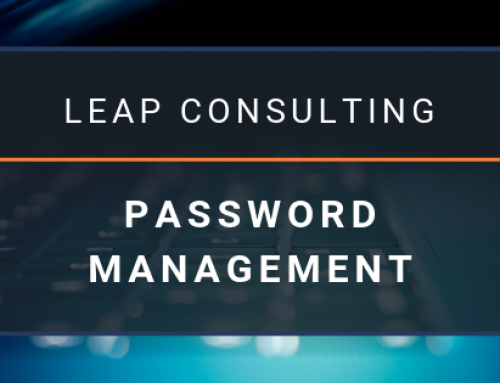 This makes it easier to spot security breaches, attacks and maintains the same level of privacy. While collaborative services intend to be user-friendly and all-encompassing, software providers understand the need for technical support. 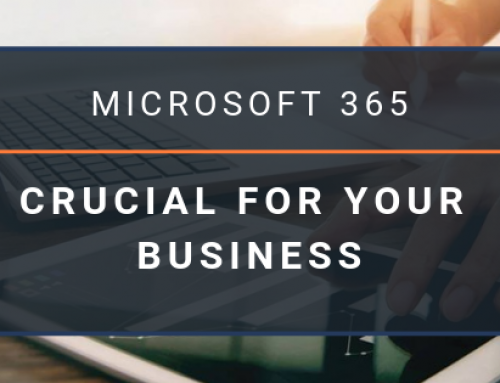 Many companies, including Microsoft, now offer a 24/7 support line which can be contacted for help regarding every aspect of the suite. 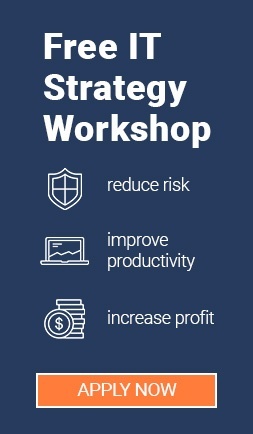 As your business needs change, so should your software. Collaboration software makes it easy to update storage and change features to suit your new needs. Whether your business is small or large, collaborative suites provide features that can benefit every type of organisation. 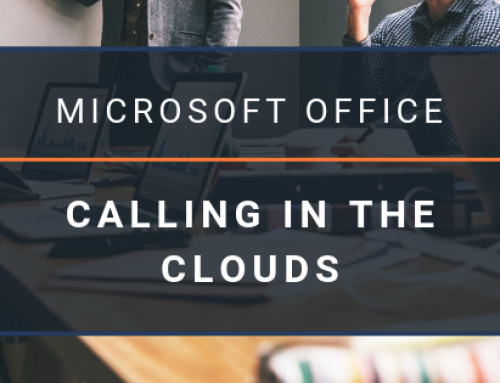 To find out more about collaboration suites or Office 365, Contact Us today.